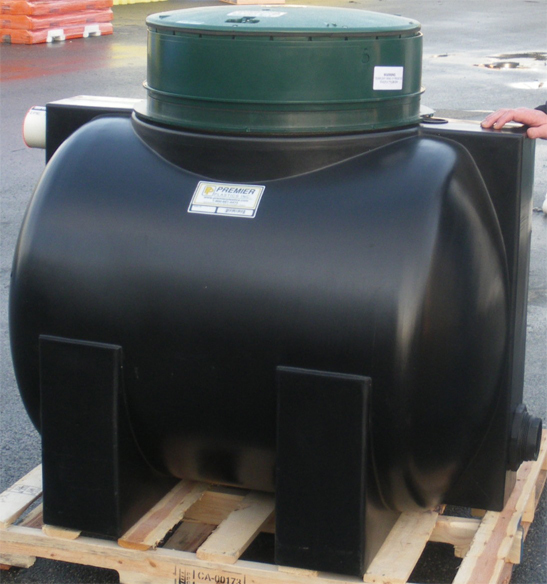 Your project demands consistent, quality materials that meet industry standards. 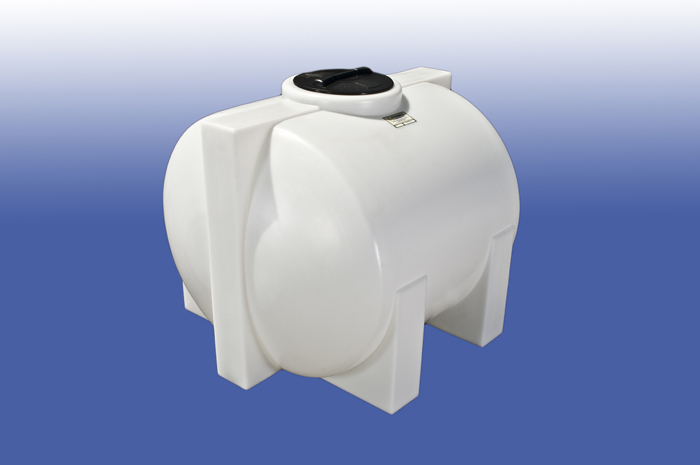 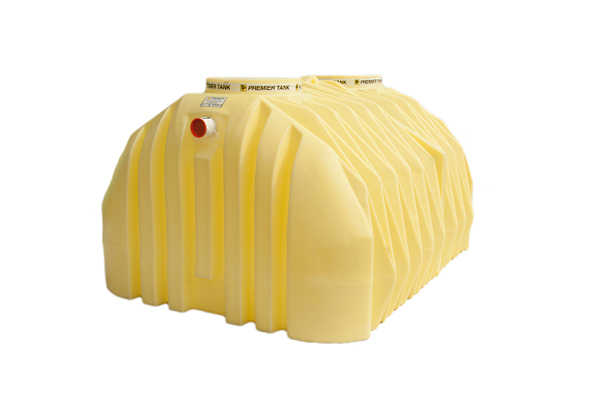 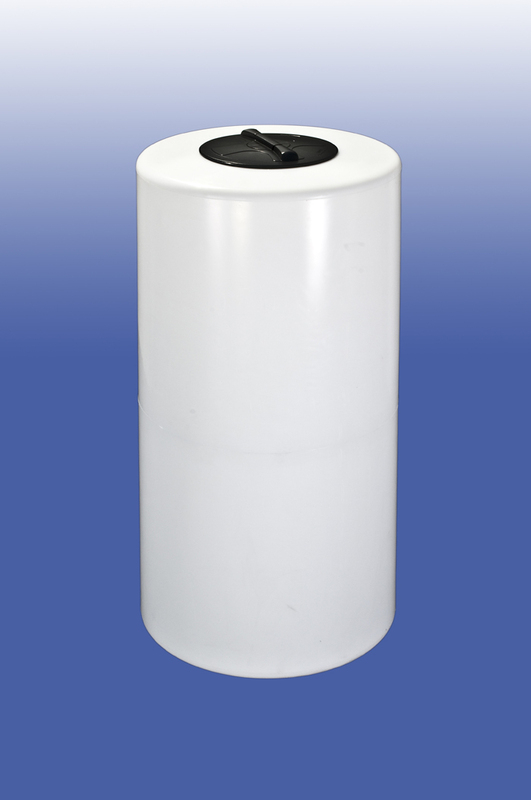 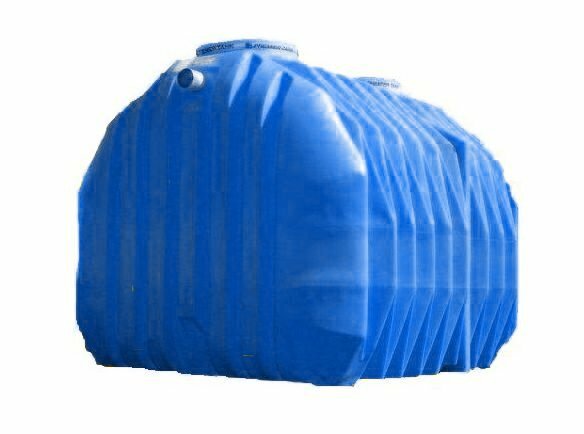 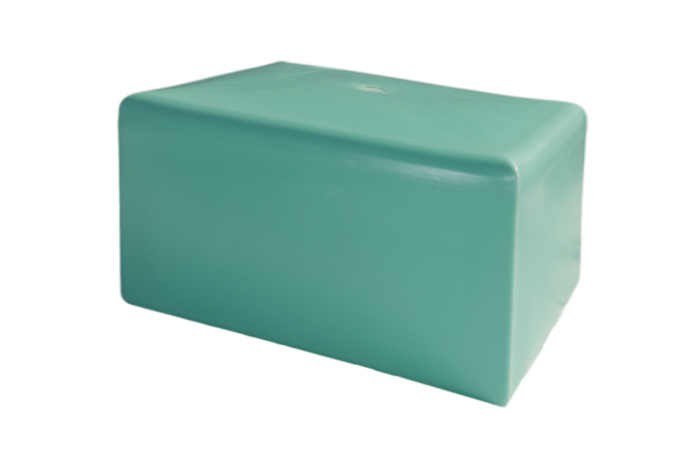 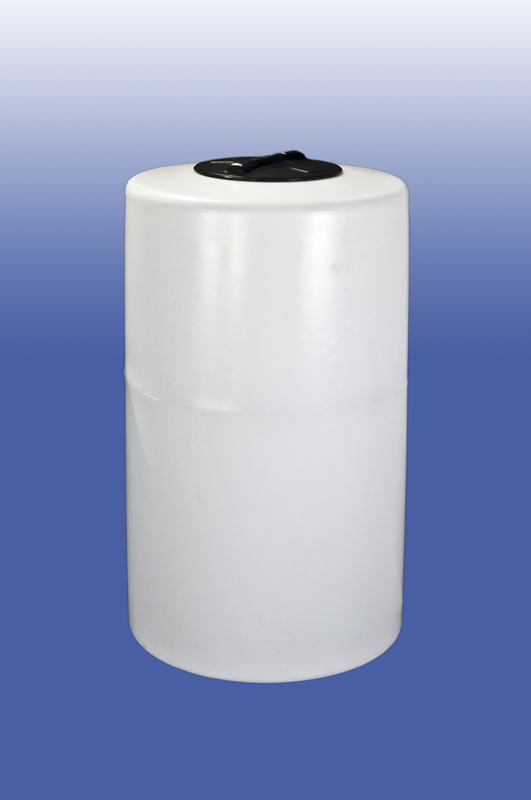 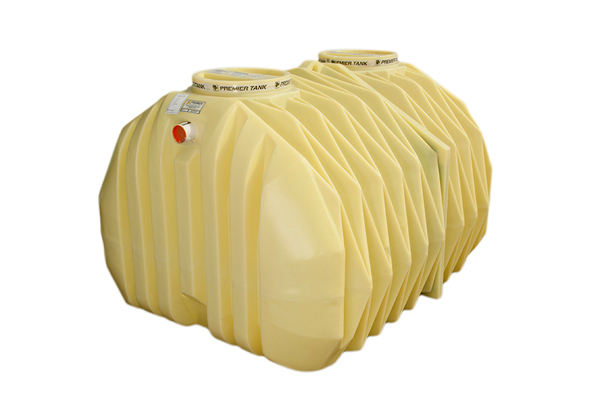 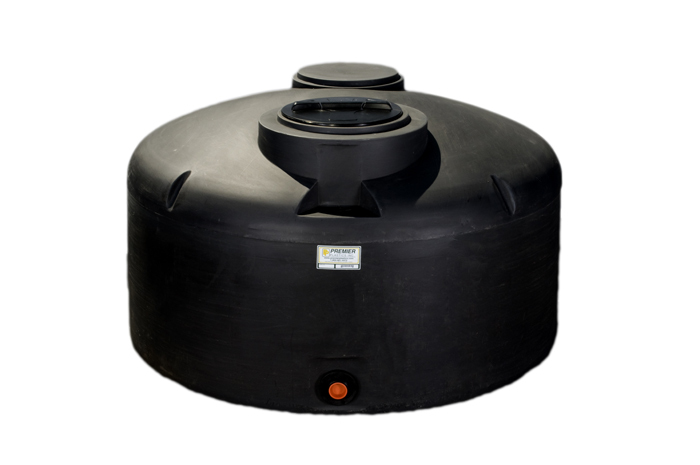 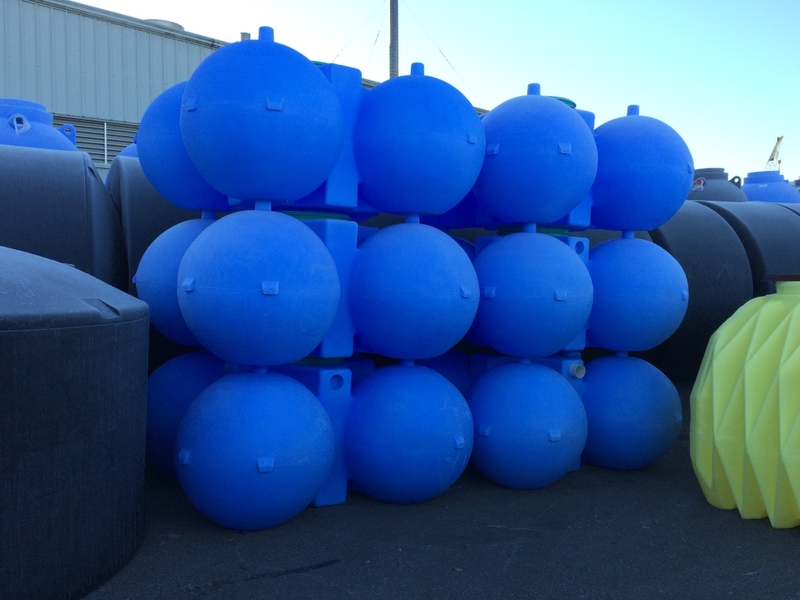 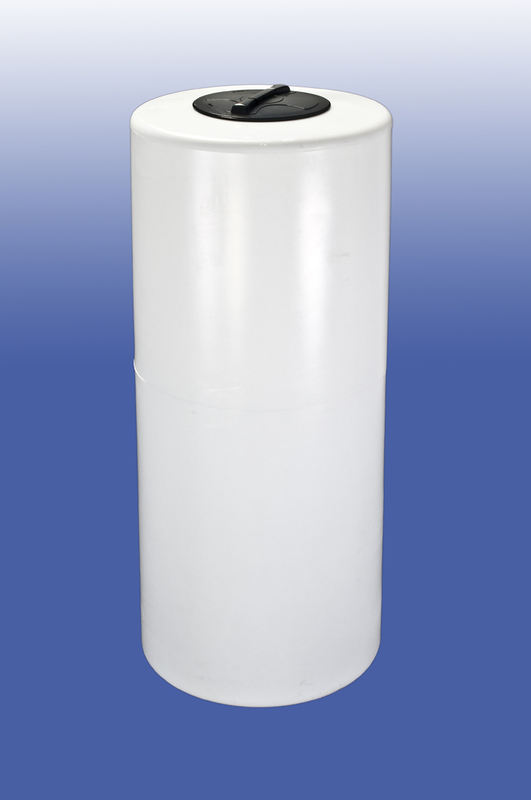 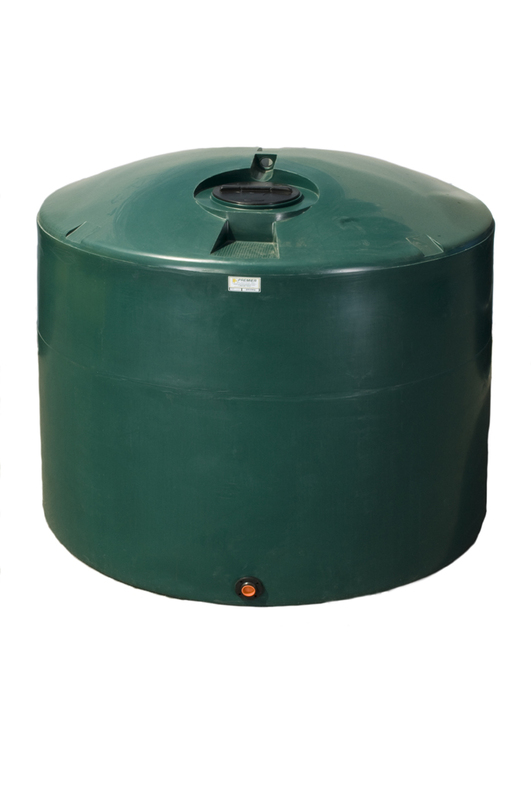 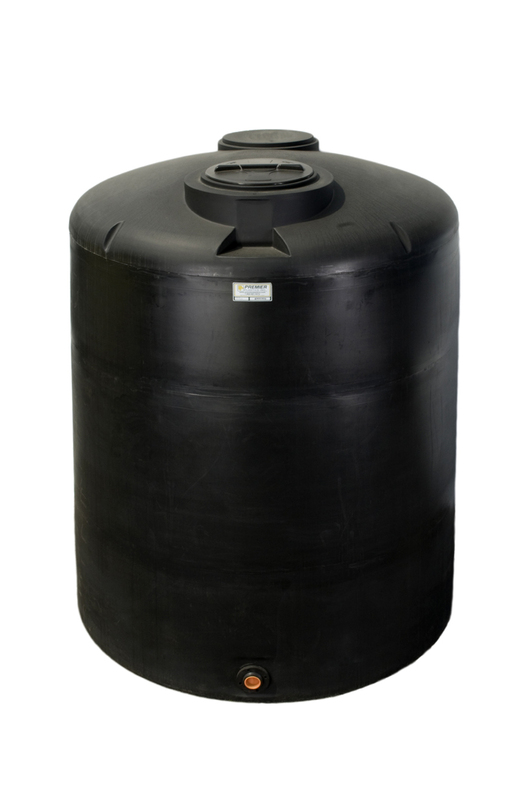 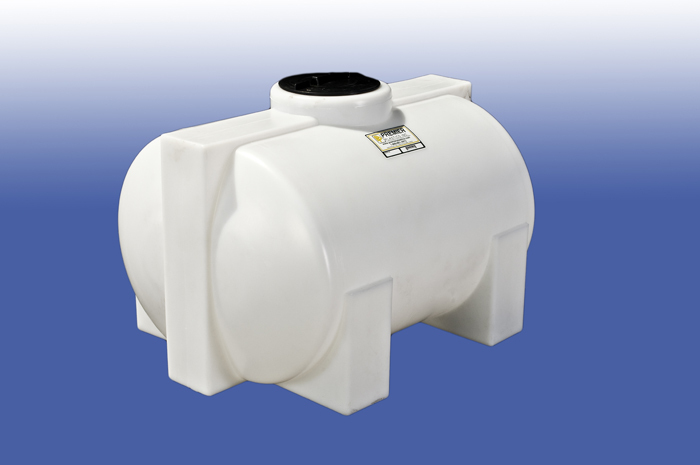 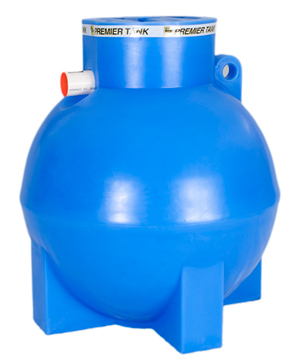 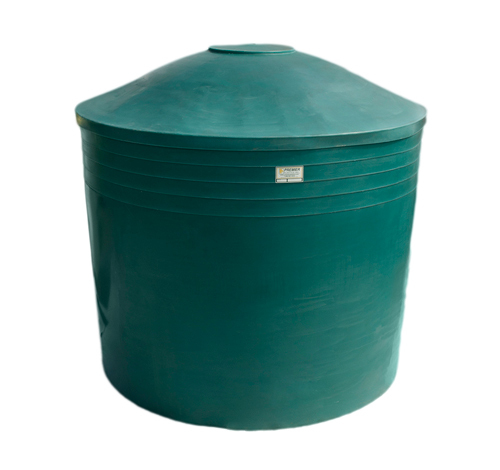 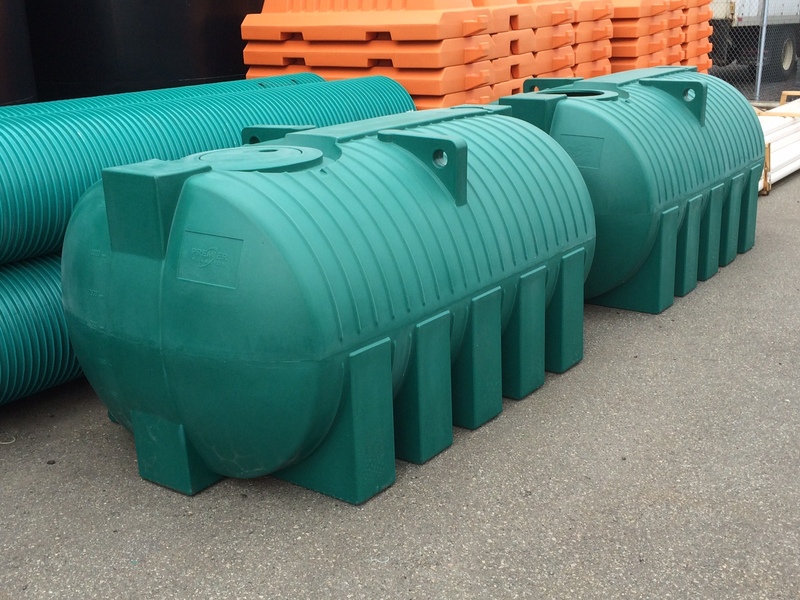 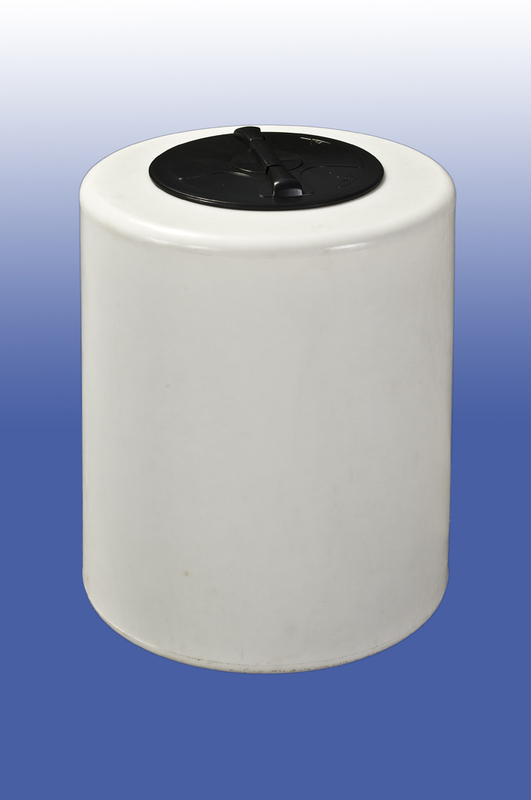 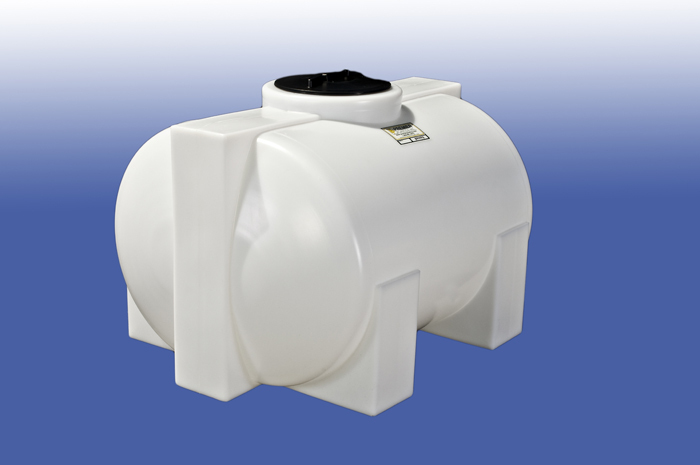 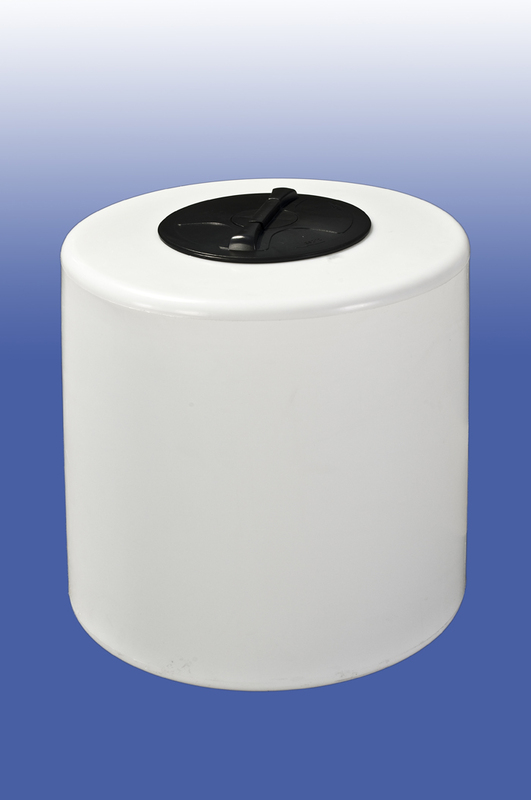 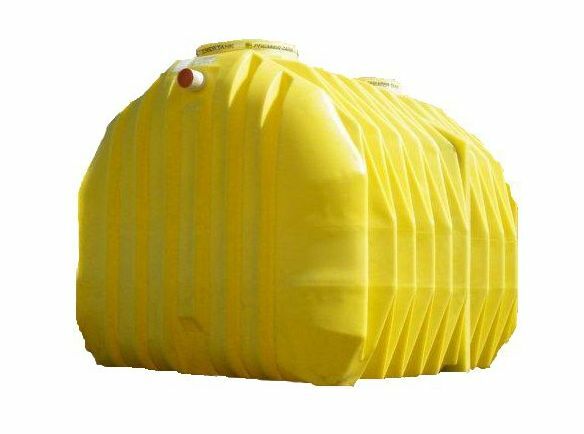 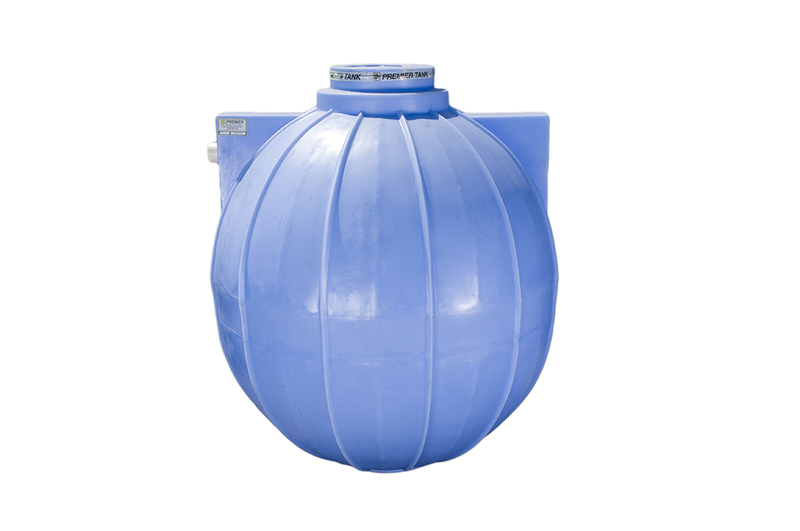 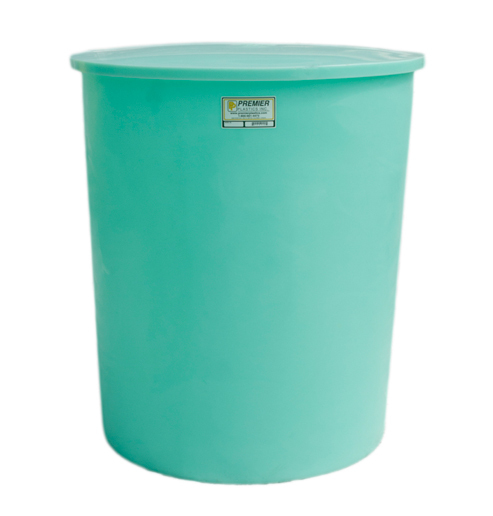 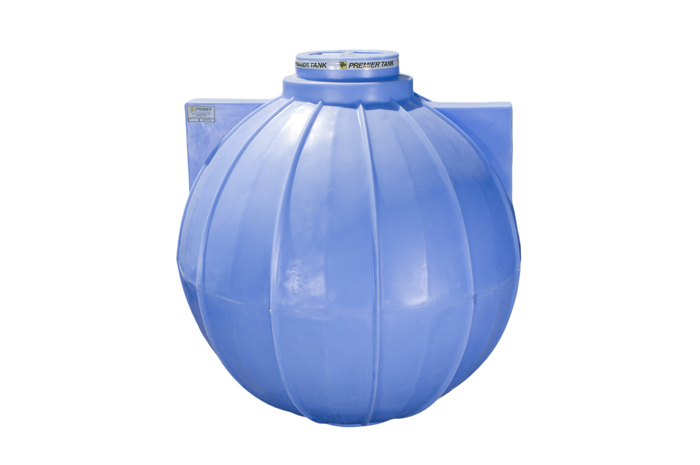 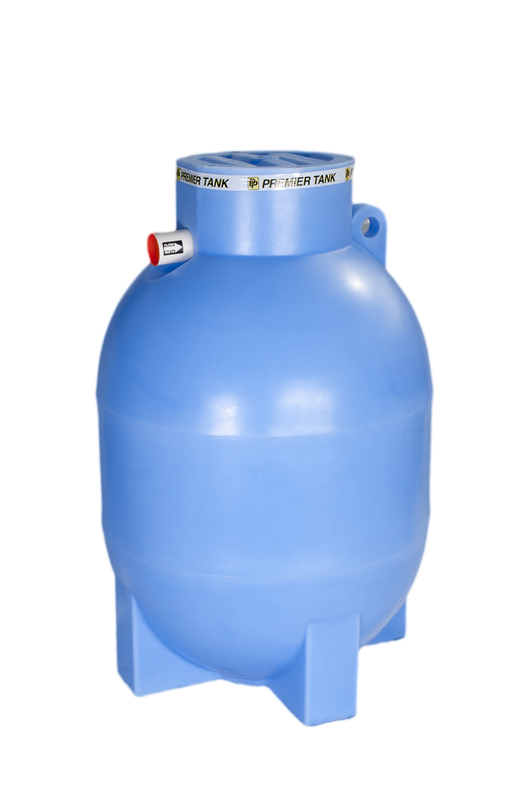 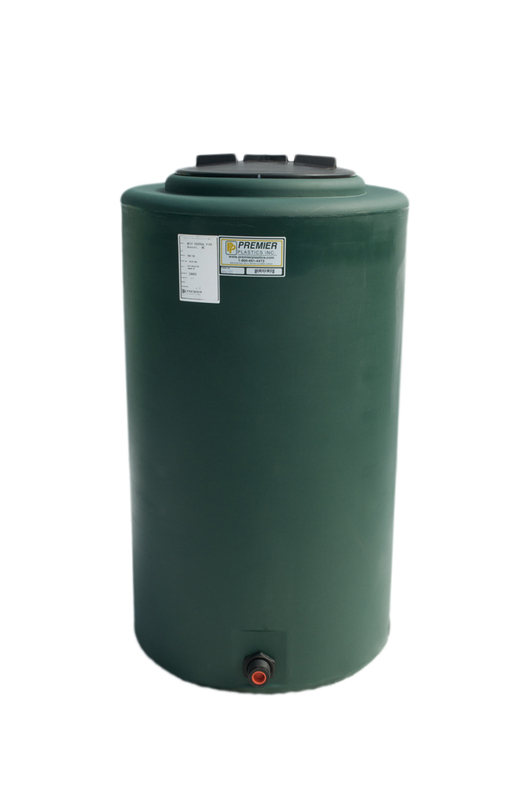 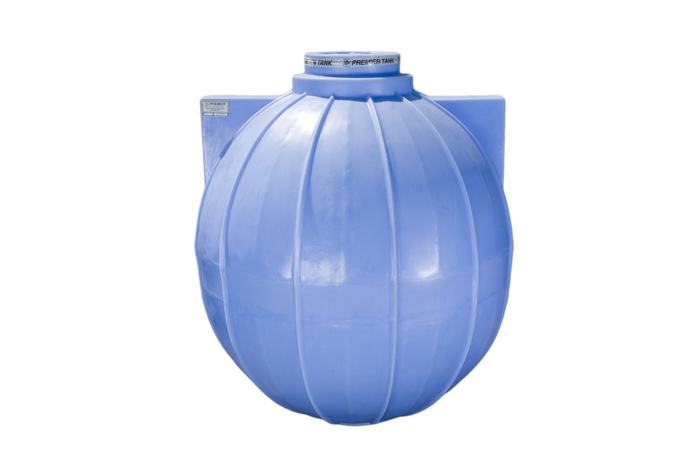 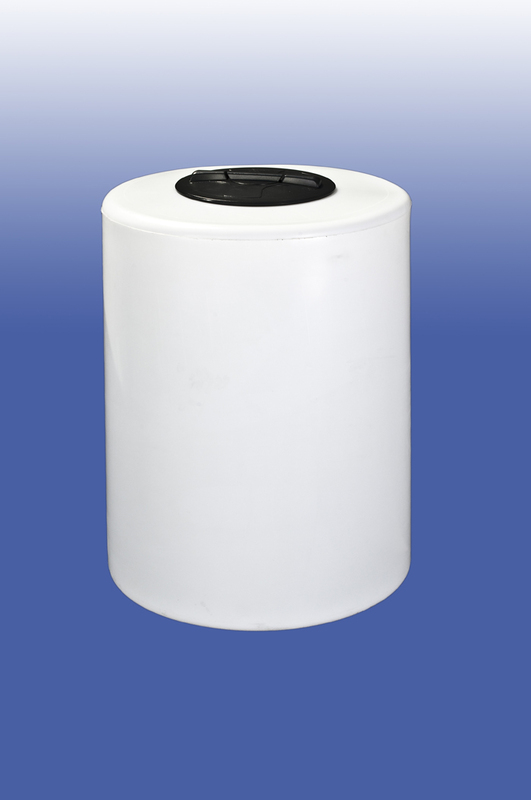 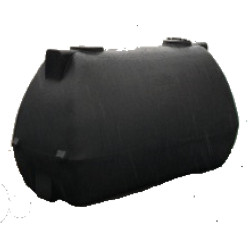 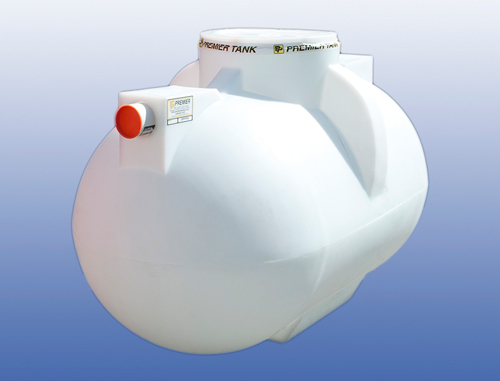 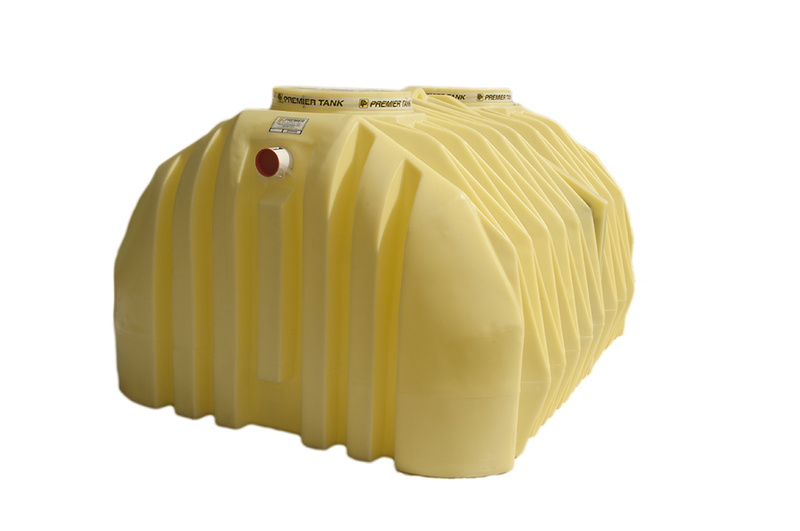 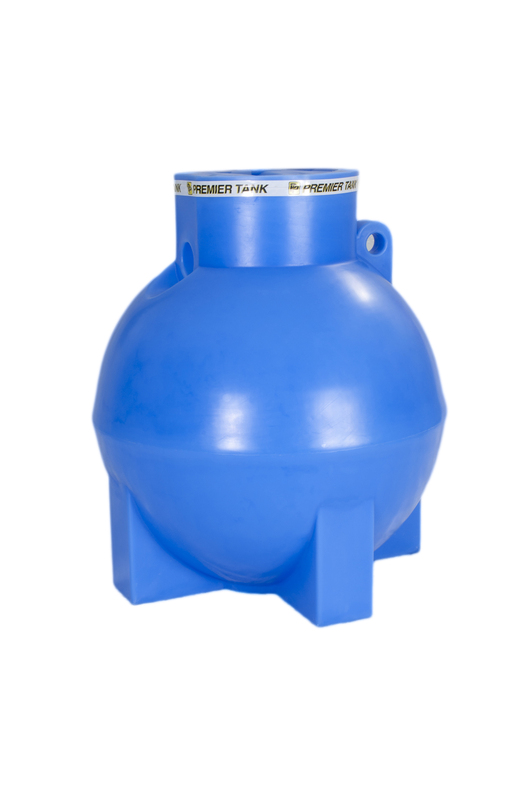 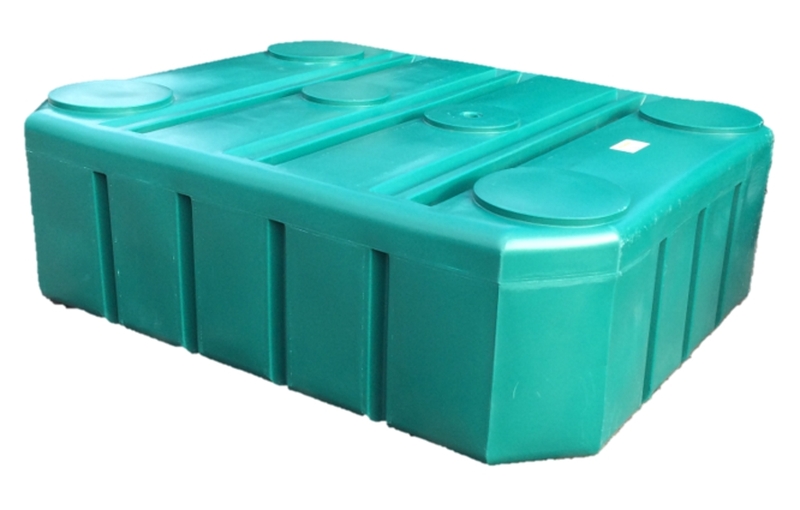 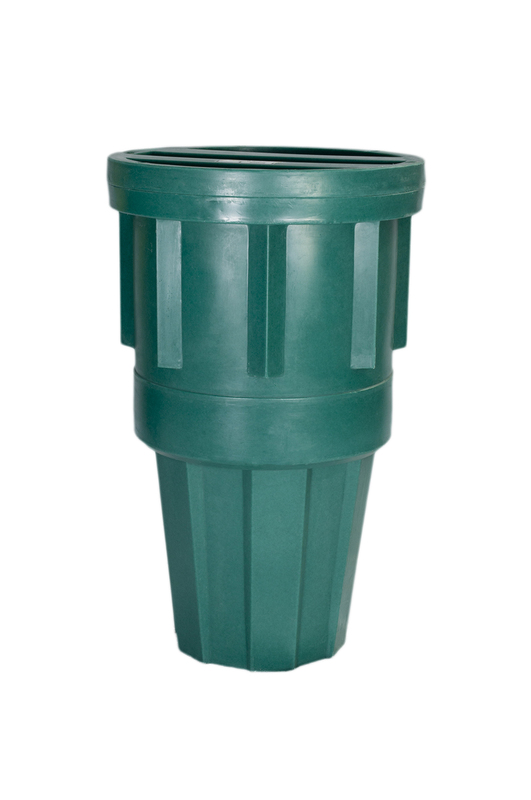 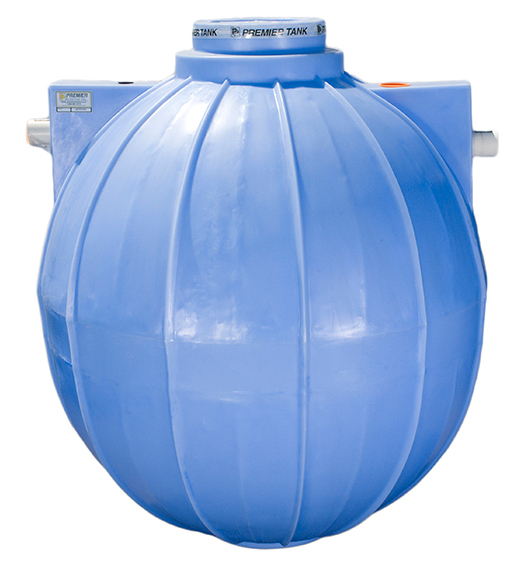 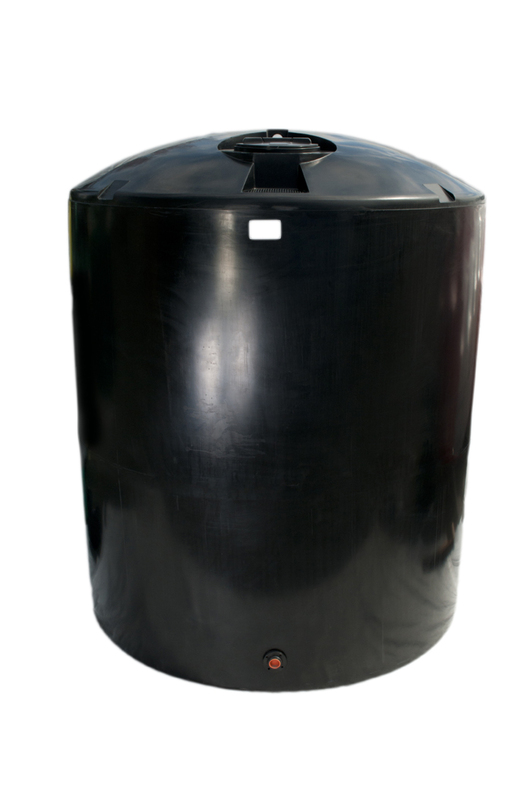 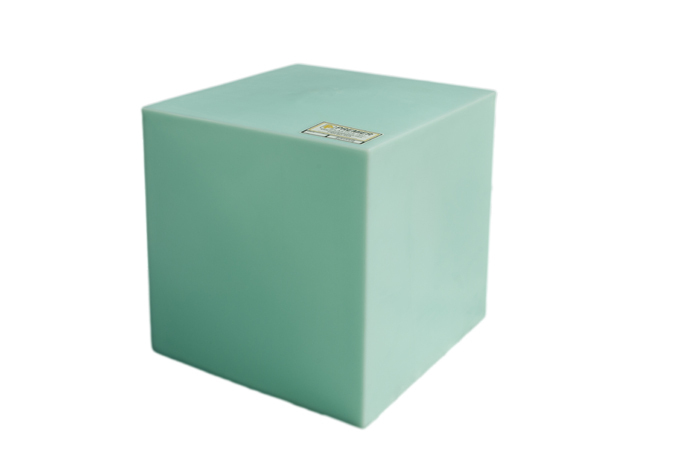 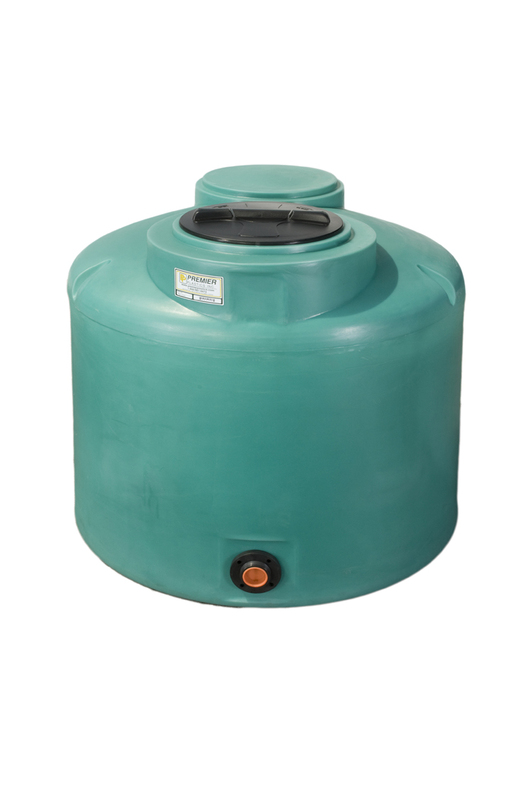 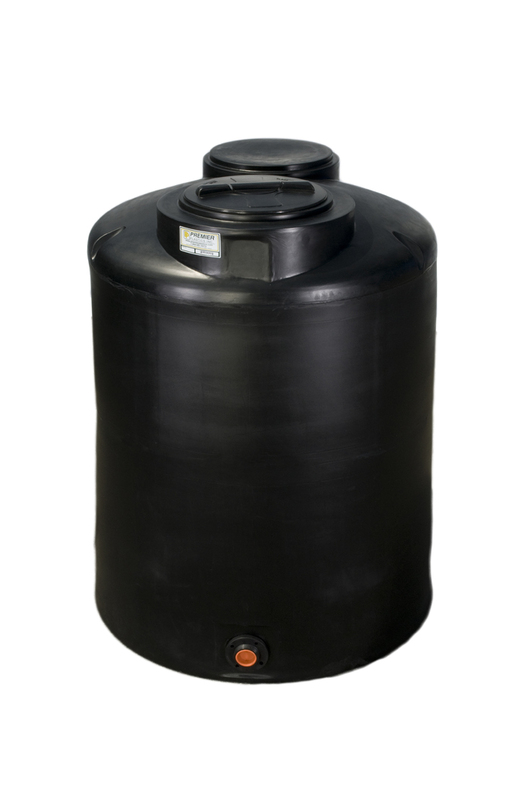 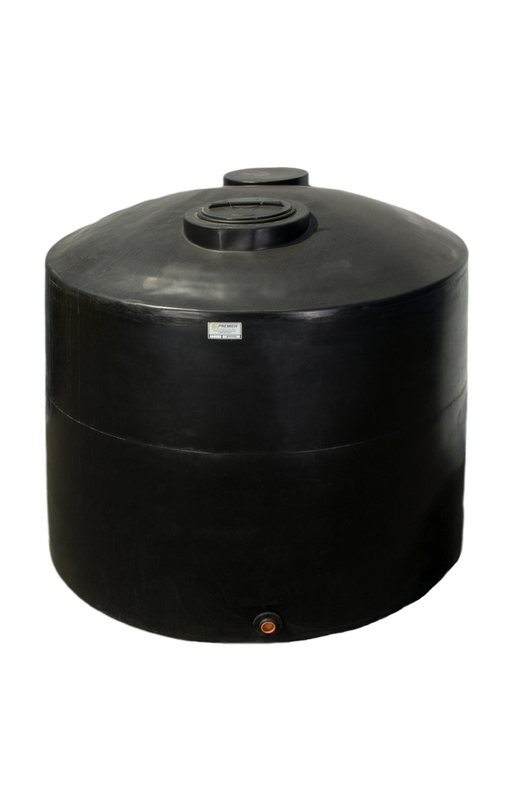 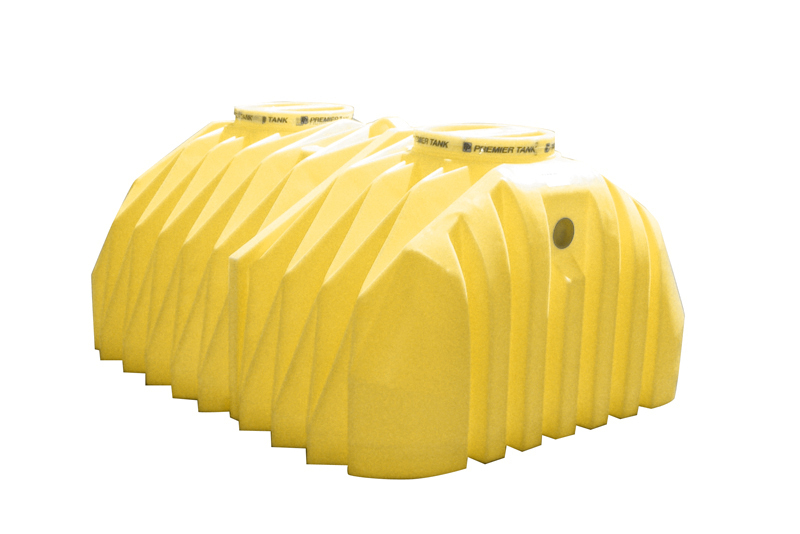 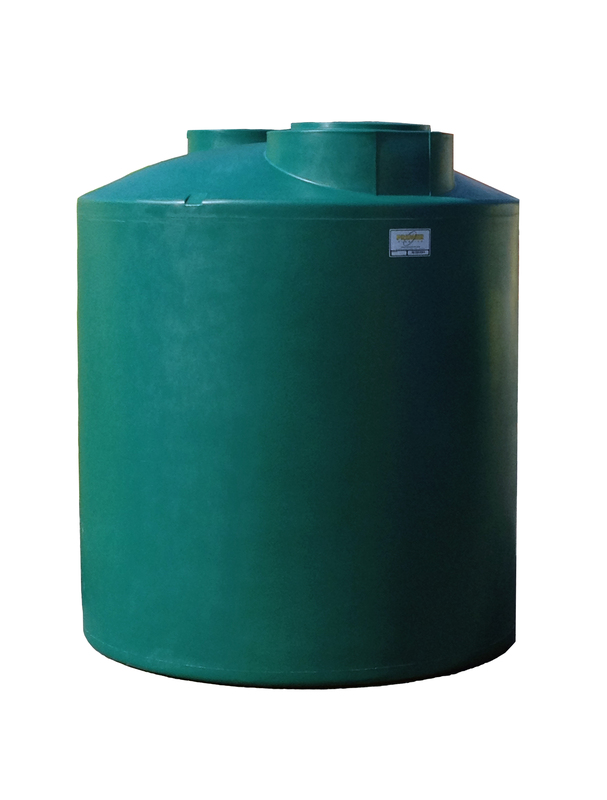 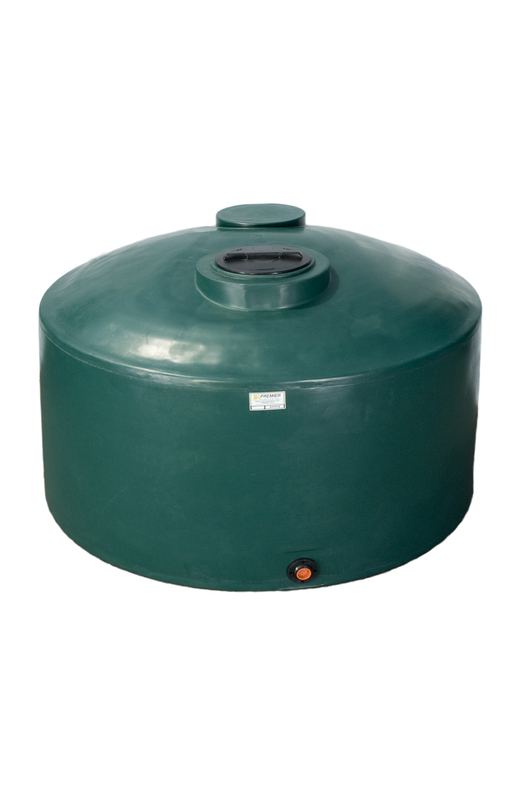 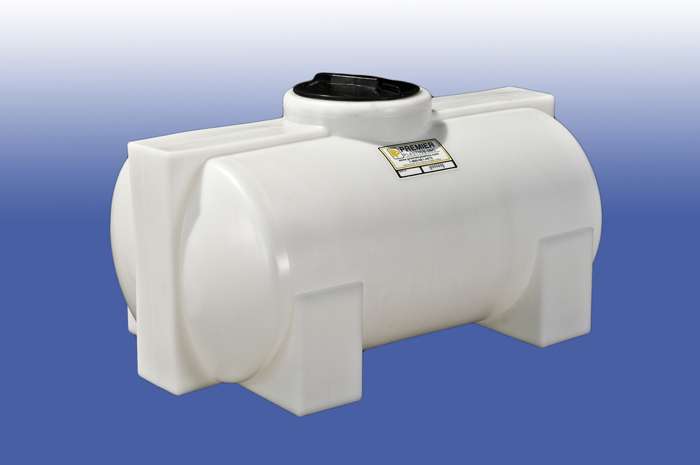 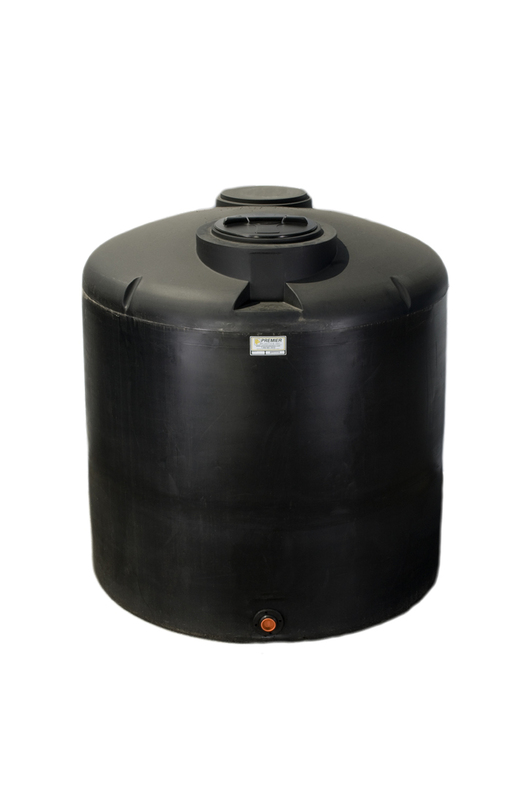 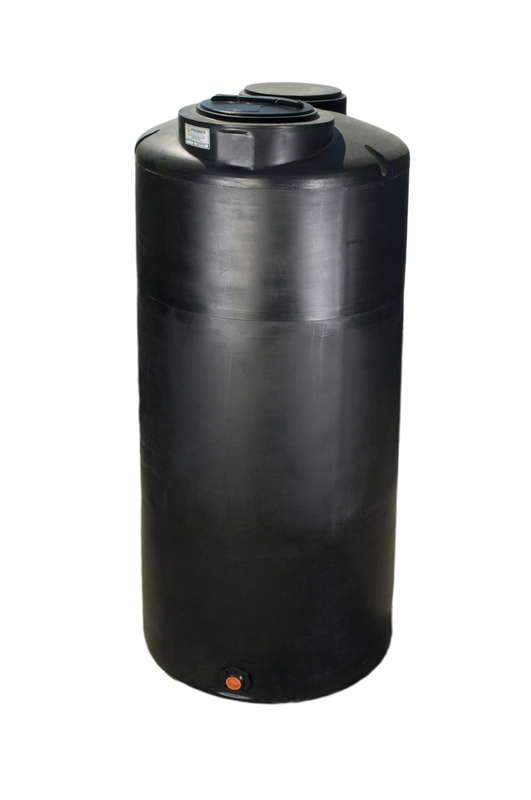 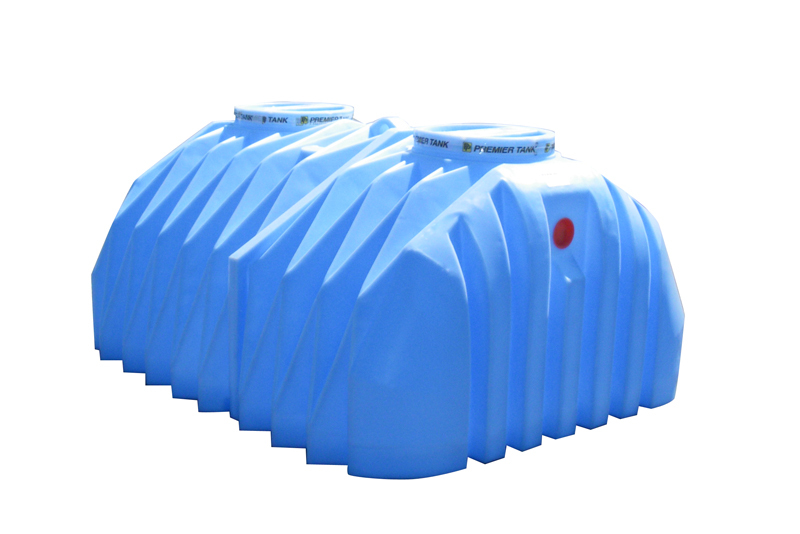 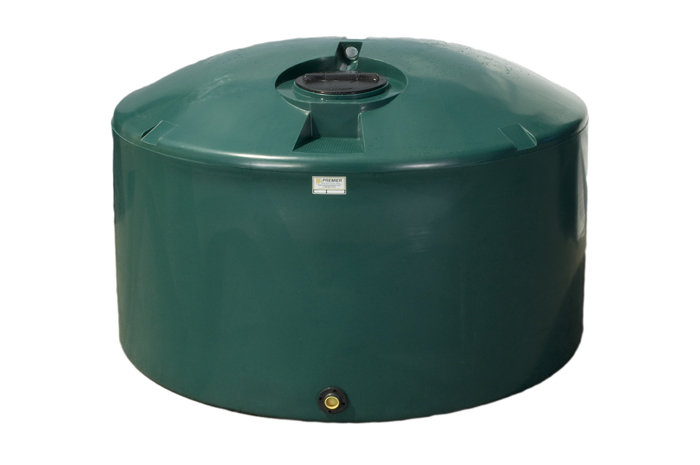 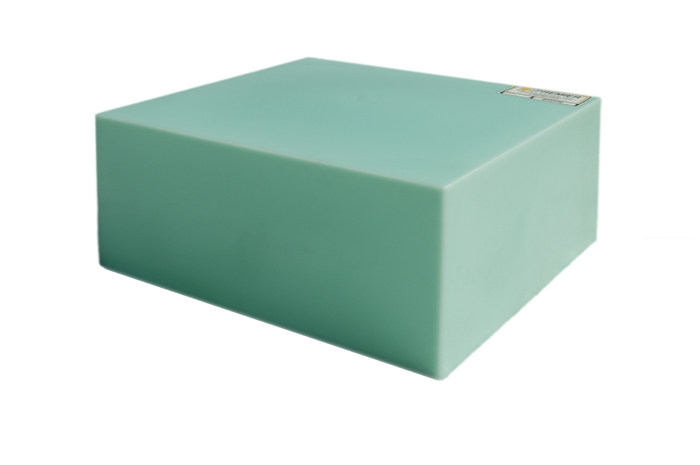 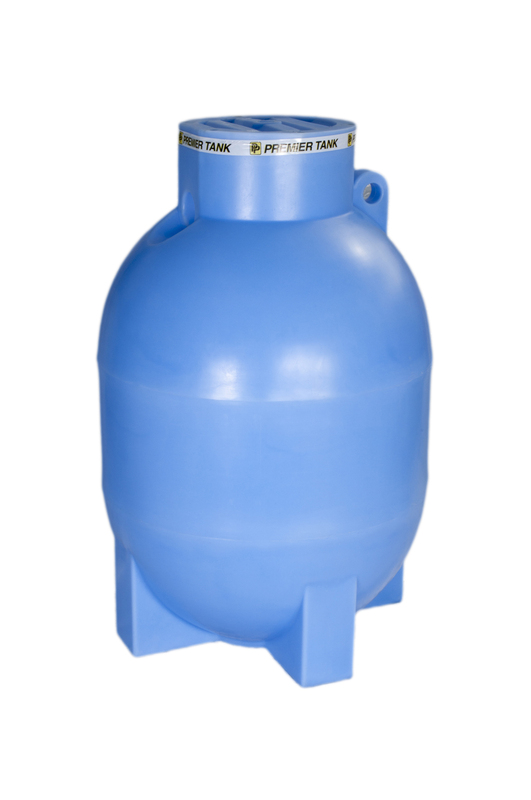 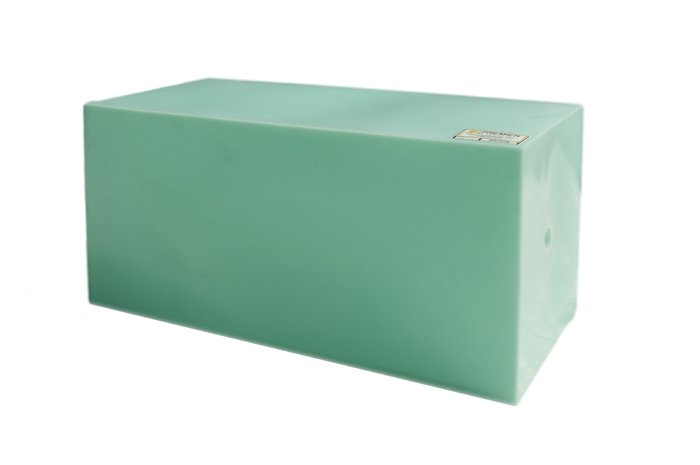 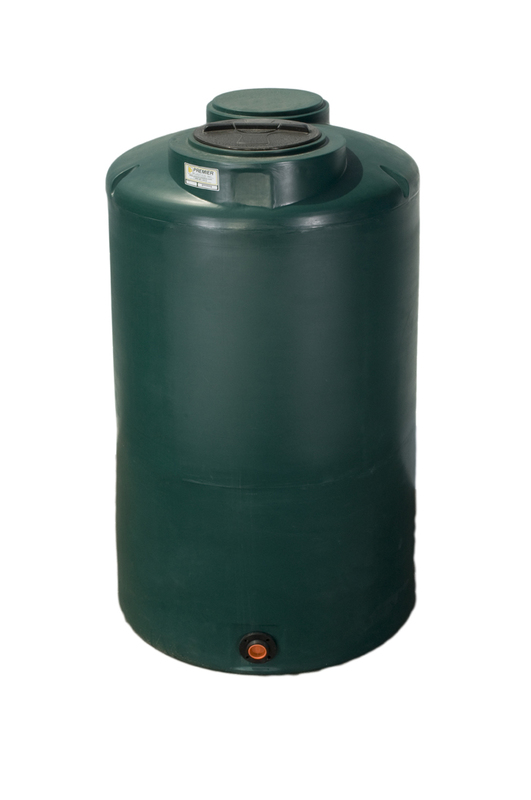 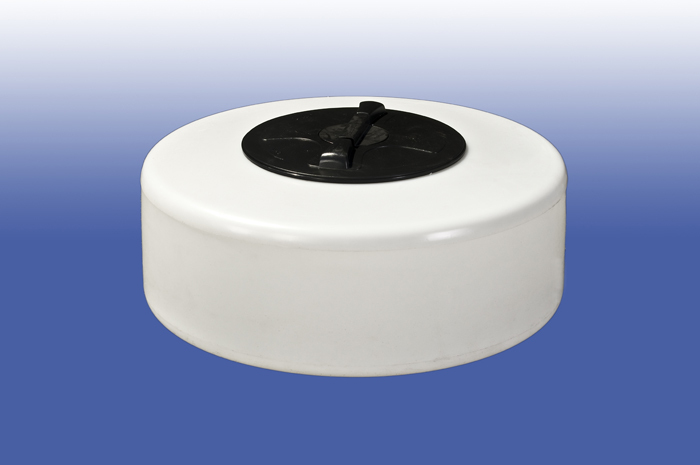 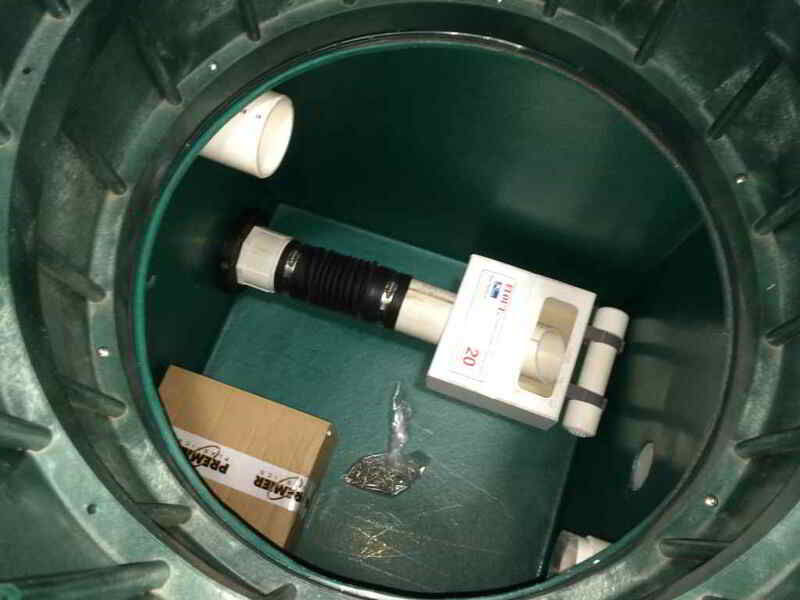 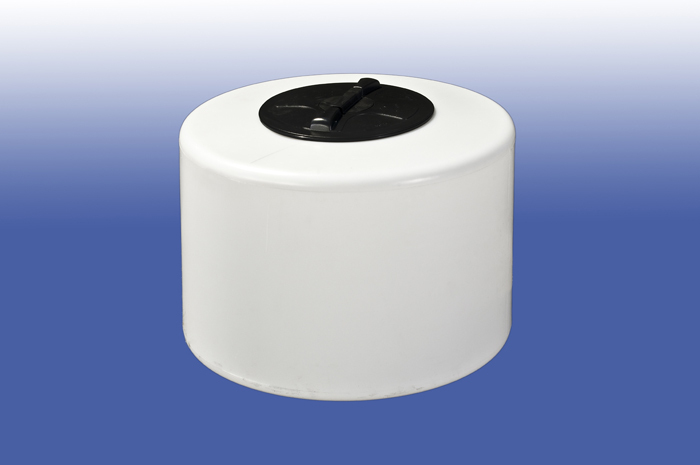 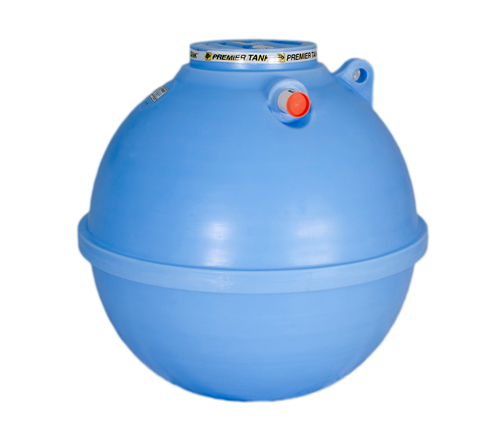 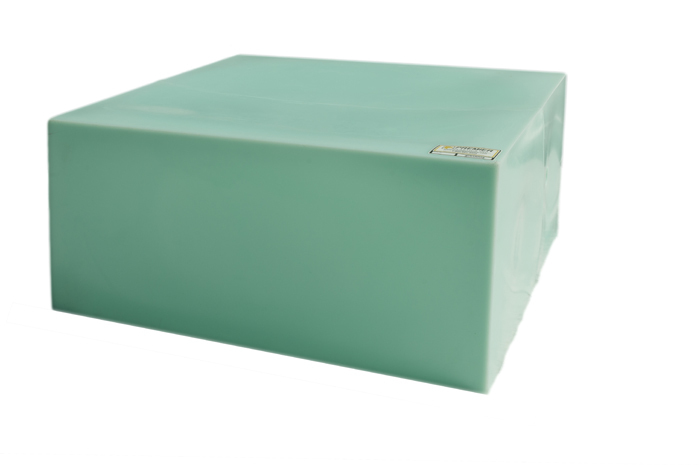 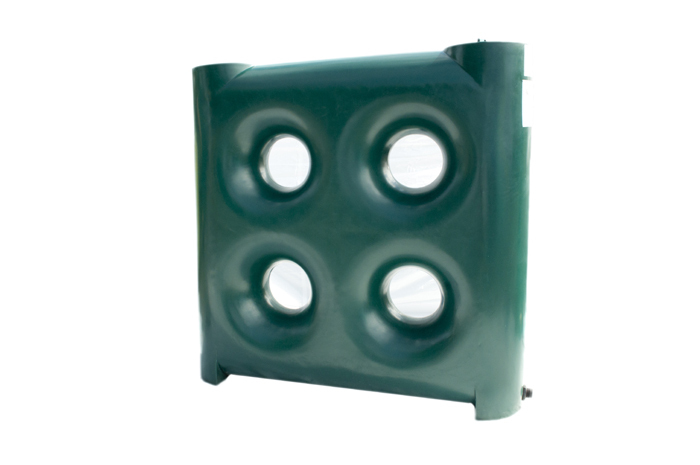 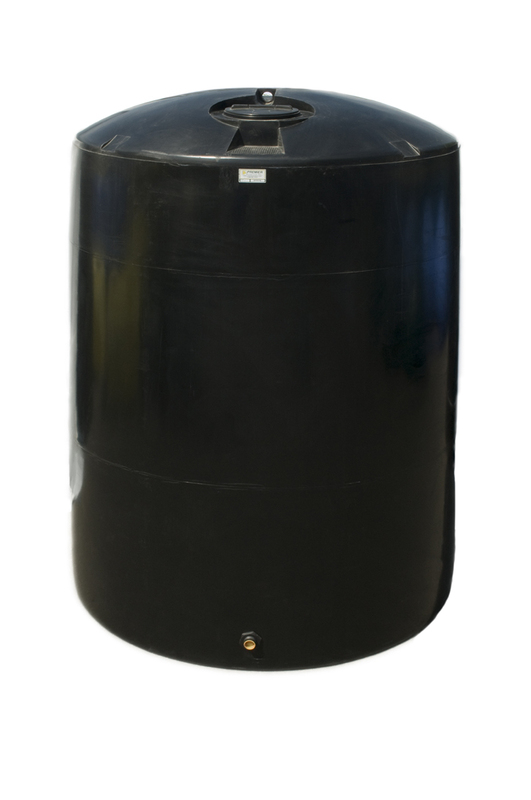 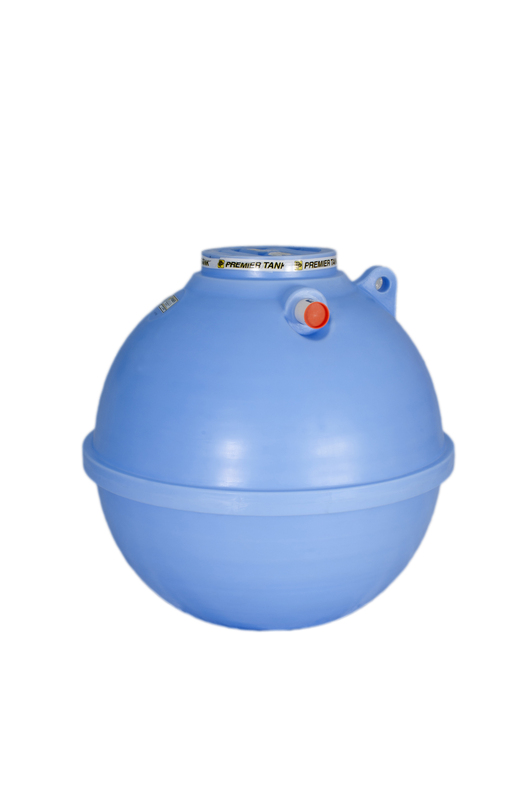 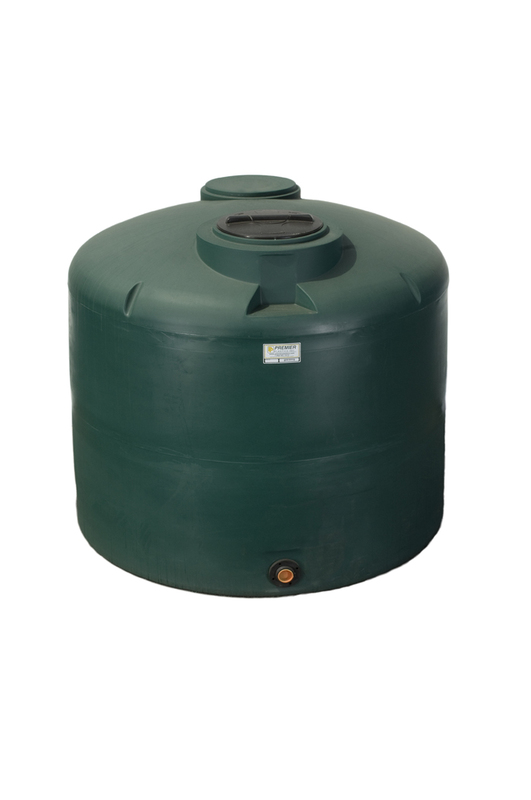 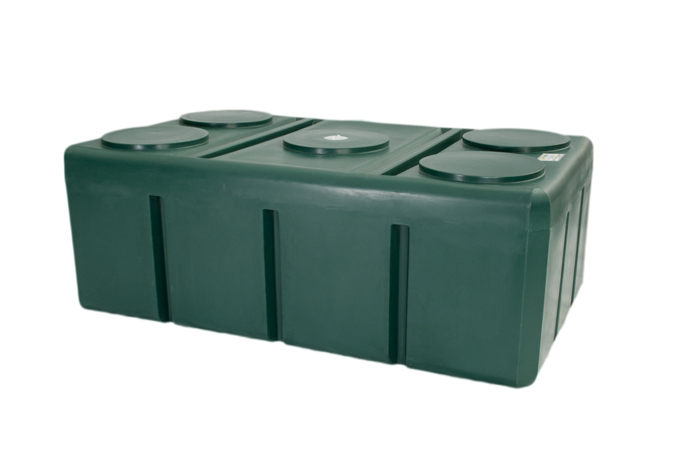 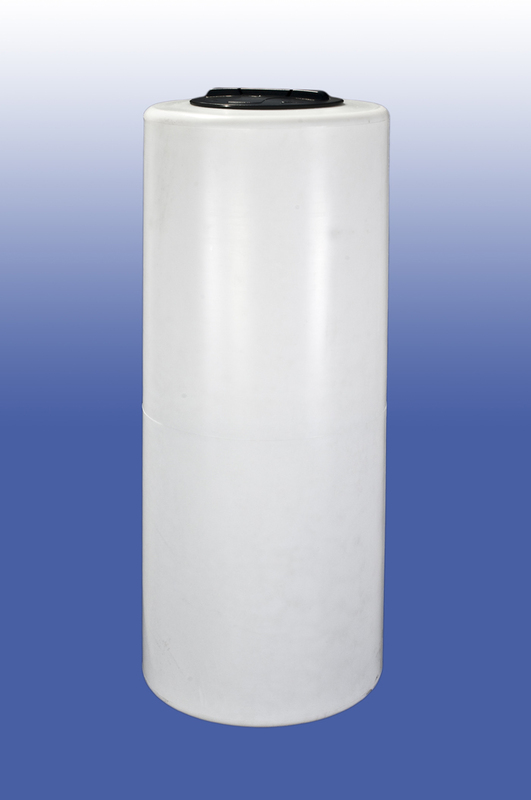 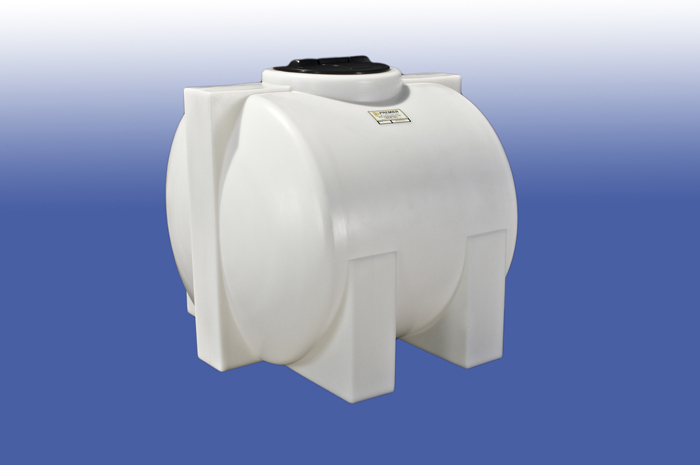 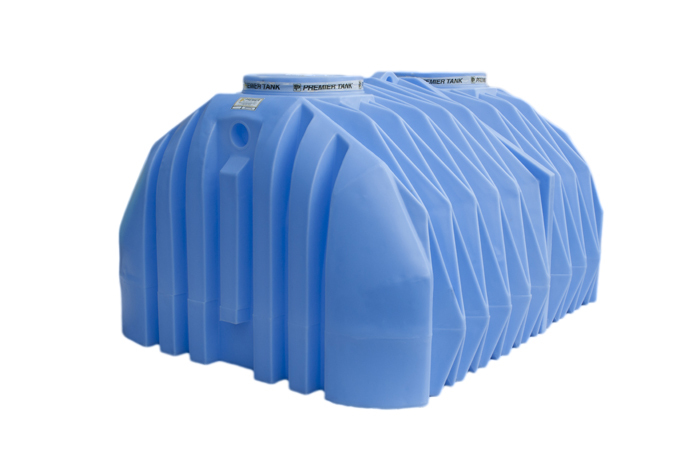 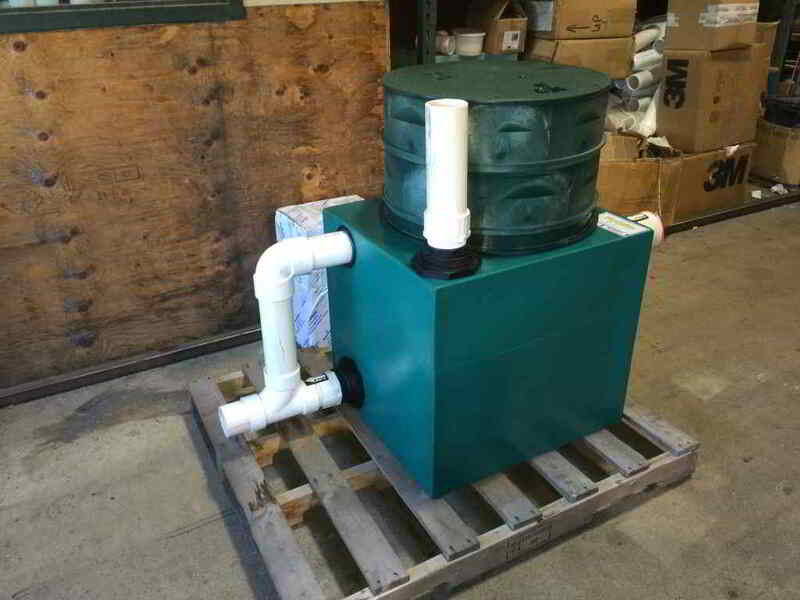 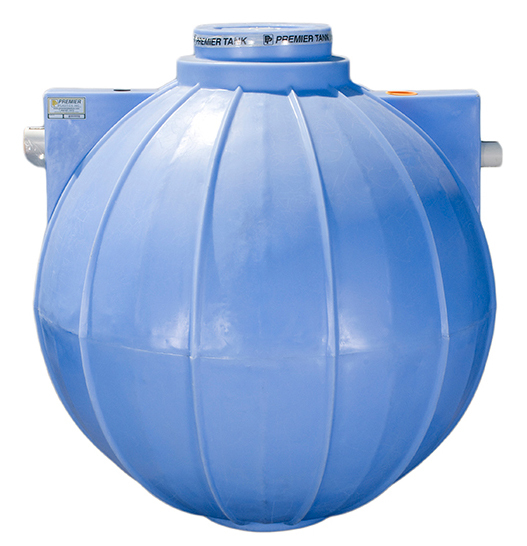 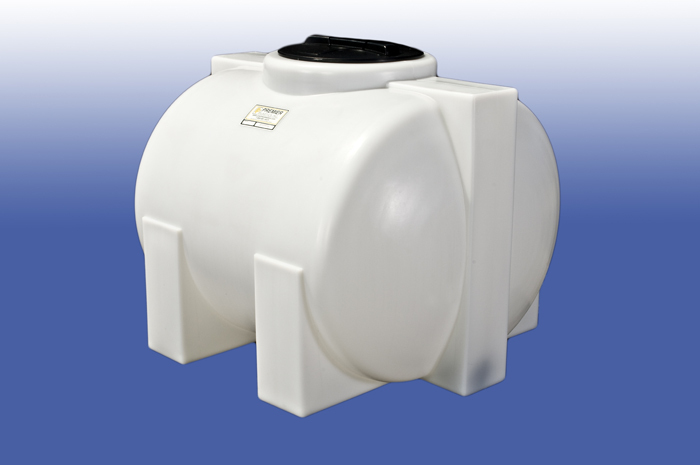 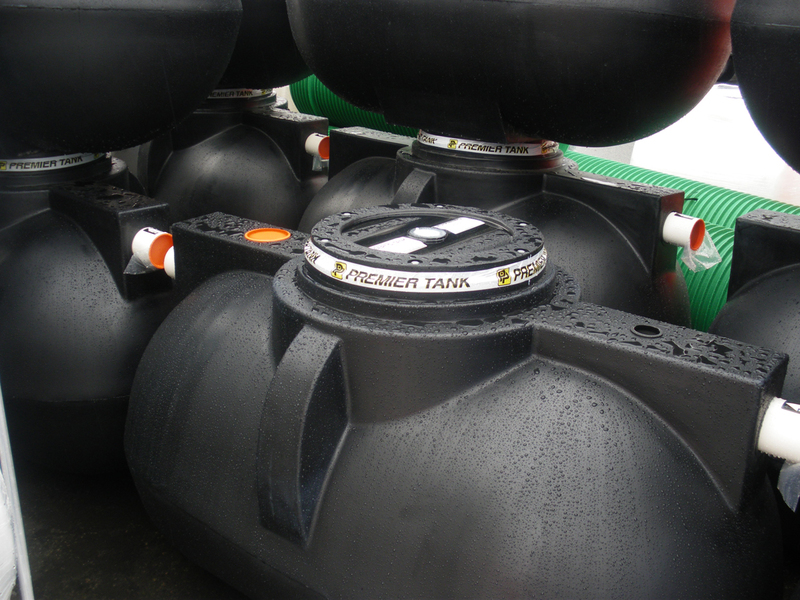 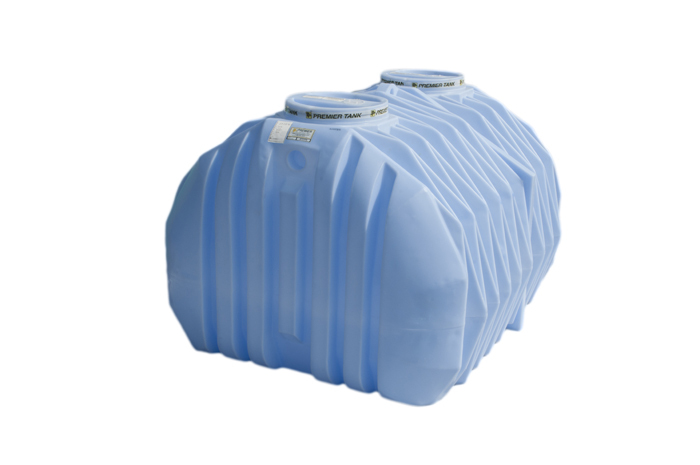 At Premier Plastics Inc. we provide comprehensive, downloadable information and technical resources for plastic tanks needed for the selection of below ground water and septic systems. 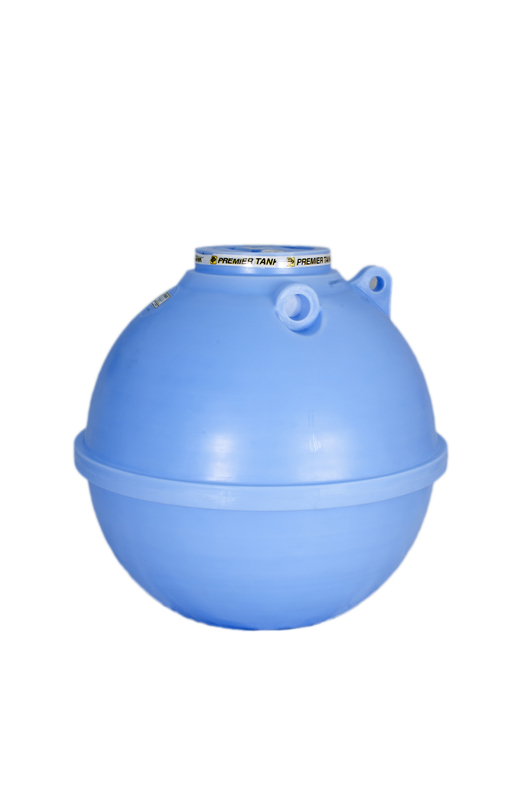 You can also click here to visit our DOWNLOAD CENTRE for miscellaneous technical information on various subjects such as Chemical Compatibility of polyethylene, Floating Outlet septic dosing, Certifications, and Pump Chamber capacities.